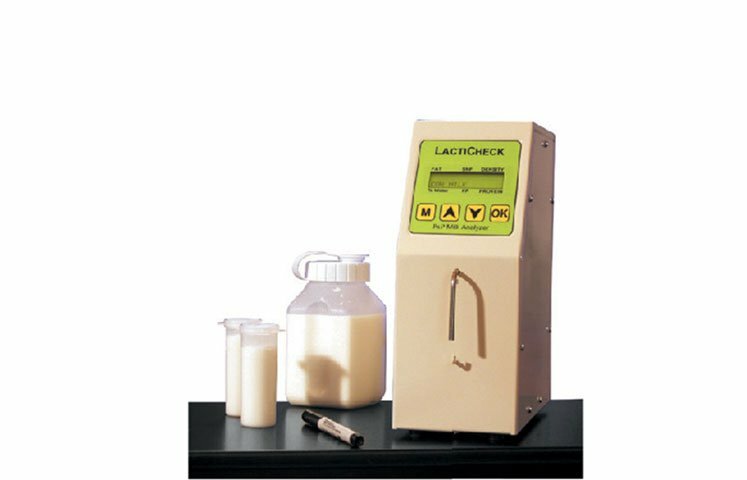 The compact LACTICHECK™ MINI Milk Analyser provides a complete milk composition profile, including seven parameters, in less than 70 seconds. Robust and reliable, the LC-Mini offers three separate channels for testing raw cow, sheep and buffalo milk. Designed for raw milk composition testing, the compact, precise and exceptionally affordable MINI offers three channels for testing cow or goat, sheep and buffalo milk. Results for 7 parameters (Fat, Solids, Density, Added Water, Salts/Minerals, Lactose and Protein) are available in ~60 seconds.